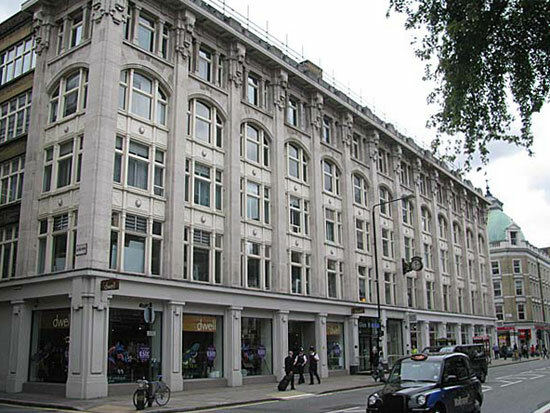 Glen House is a grade II listed multi-tenant building on Tottenham Court Road. The building comprises 7 floors, basement, ground and floors 1 - 5. The basement floor contains the incoming service routes and boiler room, ground floor containing retail outlets and floors 1 - 5 comprise office accommodation. This project comprised the M&E refurbishment of the top floor.